Turkish Learning Youtube Channels List. The Best Turkish Learning Youtube Channels in our index using search and social metrics. Subscribe to these youtubers because they are actively working to educate, inspire, and empower their audience with frequent updates and high-quality videos. 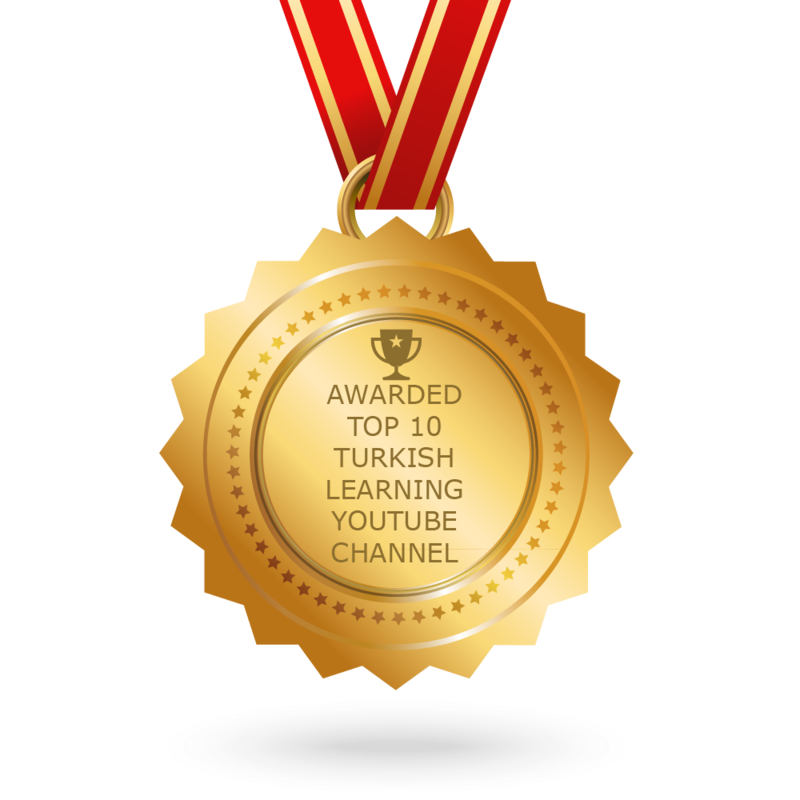 CONGRATULATIONS to every youtuber that has made this Top Turkish Learning Youtube Channels list! This is the most comprehensive list of best Turkish Learning Youtube Channels on the internet and I’m honoured to have you as part of this! I personally give you a high-five and want to thank you for your contribution to this world. About Youtuber TurkishClass101.com is an online Turkish language learning website. With us you'll learn to speak, read, write and hear Turkish. You'll have fun learning with listeners around the world. Get ready to "wow" your friends, family, teacher and colleagues with the Turkish you learn with us! About Youtuber Hello friend! Thank you for visiting Turkishaholic. Let me tell you about myself. My name is Gökberk Talu. I'm from Turkey and I'm an English and Turkish teacher. I have been teaching both English and Turkish for more than 10 years. In the last 10 years, I have taught students from around the world and helped them speak both English and Turkish. About Youtuber It's So Turkish" is a project composed of short films and videos that aim to teach foreigners how Turkish is used in everyday life while introducing various elements of Turkish culture. About Youtuber Follow us to keep up with videos on language learning from Language Animated. About Youtuber Follow us to keep up with videos on Turkish Learning from Learn Turkish with Burcu. About Youtuber At Yasin Durak channel you can find lessons for your needs in Turkish with easy and simple examples. About Youtuber Merhaba (Hello in Turkish). Would you like to learn Turkish language with Mehtap Gayda? And Turkish culture? Turkish Cuisine? I will create videoes that are learner friendly and fun to watch. Start speaking Turkish with our video lessons! About Youtuber Turkish For Foreigners was created for anyone who wants to learn Turkish. About Youtuber Follow us to keep up with videos on Turkish Learning from Ibrahim Celiktas.